At HEXUS we have some fondness for the tiny affordable but capable Raspberry Pi computer. It might not be a PC, but it covers a multitude of handy geeky applications which can relieve your PC of mundane duties; media playing and retro gaming immediately spring to mind. Most of the things you do with a Raspberry Pi will involve the installation and running of Raspbian, a Debian-based Linux OS tailored for Raspberry Pi computers. It is after all, the computer's officially supported operating system. However some developers, tinkerers and makers might want to have access to Windows (and Windows apps) when putting their Raspberry Pi to task. 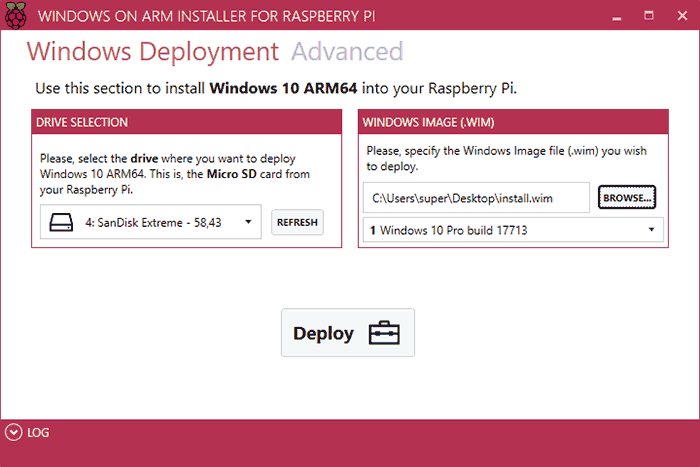 A third party developer has designed and made available a simple tool for creating a Windows 10 on ARM OS boot image for Raspberry Pi computers. Developer José Manuel Nieto, has designed the tool with simplicity in mind - as there is no need to think about things such as drivers, UEFI or other options - the installer is smart enough to make the correct choices. If you head on over to the WoA Installer for Raspberry Pi 3GitHub page you can find direct links to the binaries you will require; the latest version of the WoA installer, and the Core Package. Simply one need only to "Run WoA Installer and go to the Advanced section. Click on [Import Core Package] and select the package directly." Nieto adds, "Don't attempt to uncompress it. After the import operation, you will be able to use deploy Windows." Remember that Microsoft designed WoA for deployment on powerful modern Snapdragon processors paired with lashings of RAM, so it might be a bit of a slow experience on the little RasPi. However, there should be a growing number of Windows 10 on ARM optimised apps available thanks to Microsoft's efforts last year. 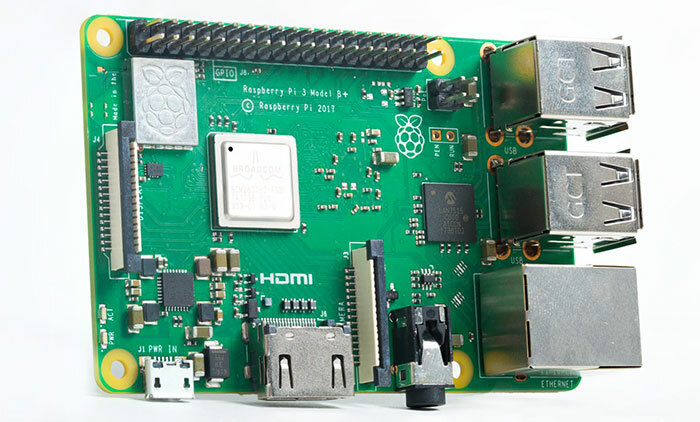 Perhaps with this question about performance in mind, the requirements state that your RasPi must be one of the newer Pi 3 Model B (or B+) machines. Another performance-related recommendation is that interested parties use an SD card with at least an A1 rating. Cheaper way to get a Win 10 dev platform if you're specifically targeting UWP or Windows on Arm? Because you just want to play with Win 10 on ARM? I want to nail my hand to a mouldy tree with a rusty spike; why not? well thank Christ you don't have to. I thought Win10 was a raspberry already.